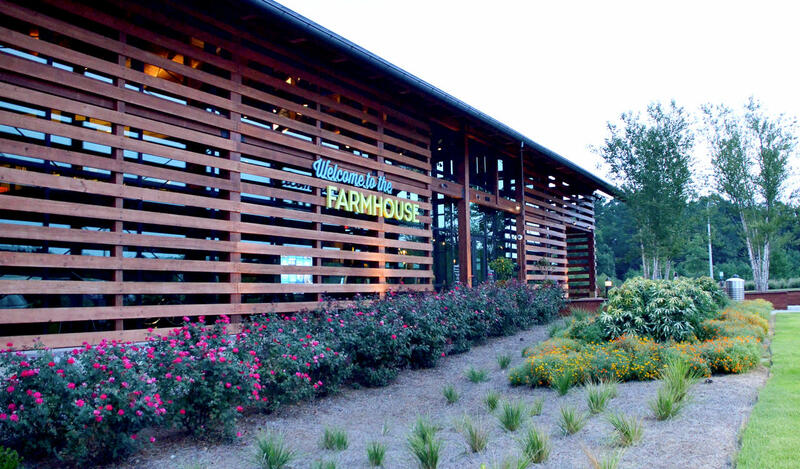 Grounds Cafe is located in the beautiful Wendell Falls community Farmhouse. Grounds Cafe offers a full espresso bar, loose-leaf teas, local beer and wine. Breakfast and lunch is served all day. Our specialty is creative grilled cheese with a "Build Your Own" option. Grounds Cafe strives to provide the freshest ingredients and locally sourced items: milk from Maple View Farms in Hillsborough, NC for lattes and bread from Neomonde Bakery in Morrisville, NC for sandwiches.